Wolff-Parkinson-White Syndrome (WPW) is a genetic disorder that allows abnormal conduction to occur in the heart, via an accessory pathway. It is sometimes called a pre-excitation syndrome, and Wolff-Parkinson-White is by far the most common of these. Others include Lown-Ganong-Levine syndrome, and Mahaim-type pre-excitation. It is important because it can lead to arrhythmias, which potentially can cause VT and lead to death. WPW can lead to atrial fibrillation, atrial flutter, and a type of SVT, known as Atrioventricular re-entry tachycardia (AVRT) – not to be confused with AV node re-entry tachycardia (AVNRT). They are both types of SVT – supraventricular tachycardia. 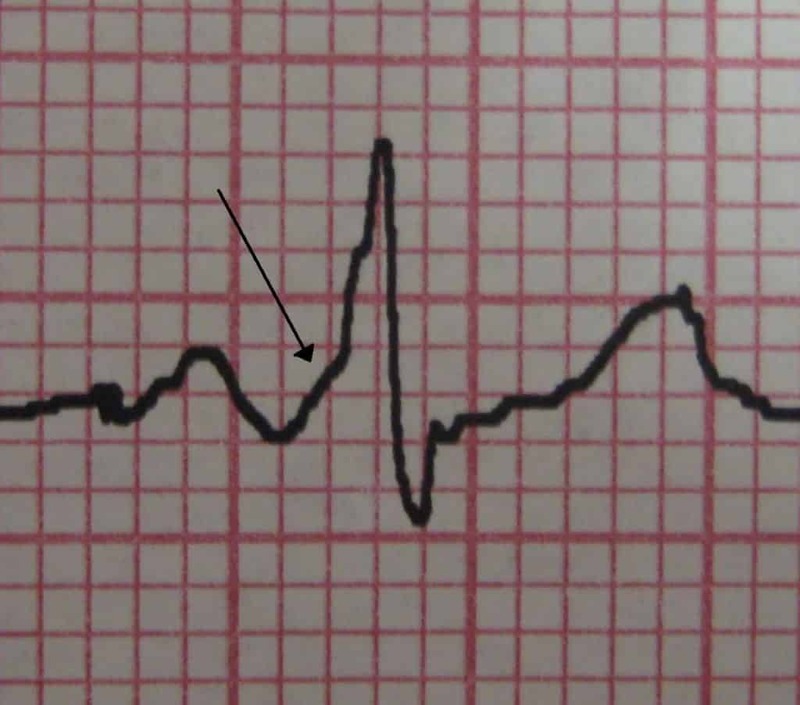 Most patients with features of pre-excitation do not go on to develop arrhythmias. Type B – negative delta wave in V1 and V2, positive in other precordial leads. Can look like left bundle branch block.